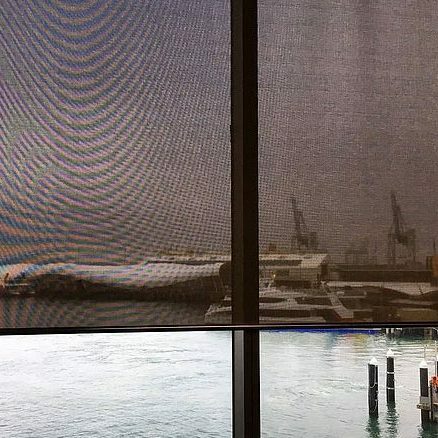 Classic 10 mm translucent honeycomb fabric offers a consistent and modern-looking colour palette. 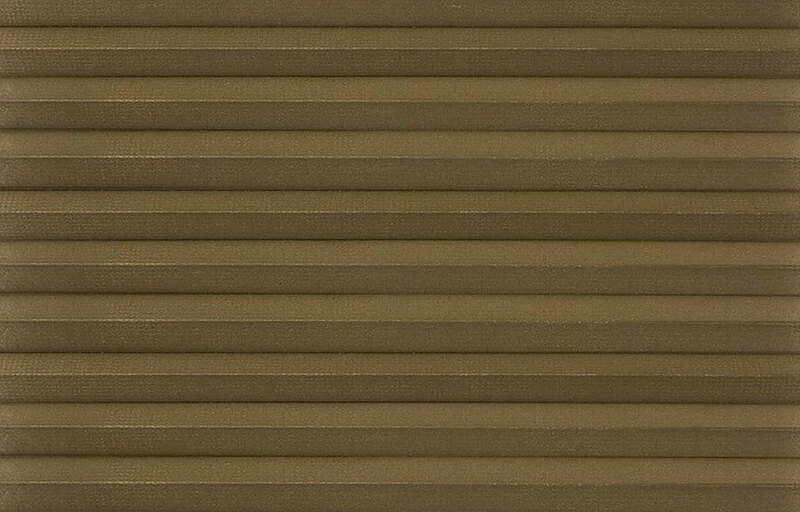 Cellular window blinds go perfectly well with this elegant fabric. 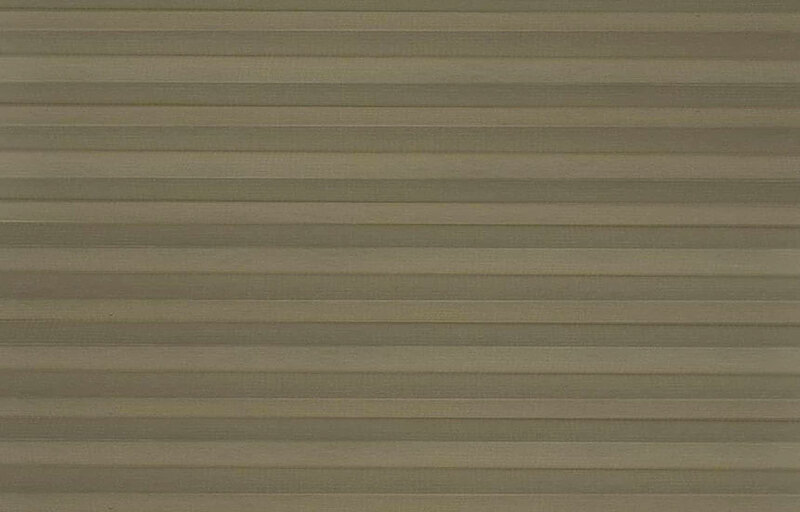 It allows seamless application within your home or office due to its 10 mm cell size. 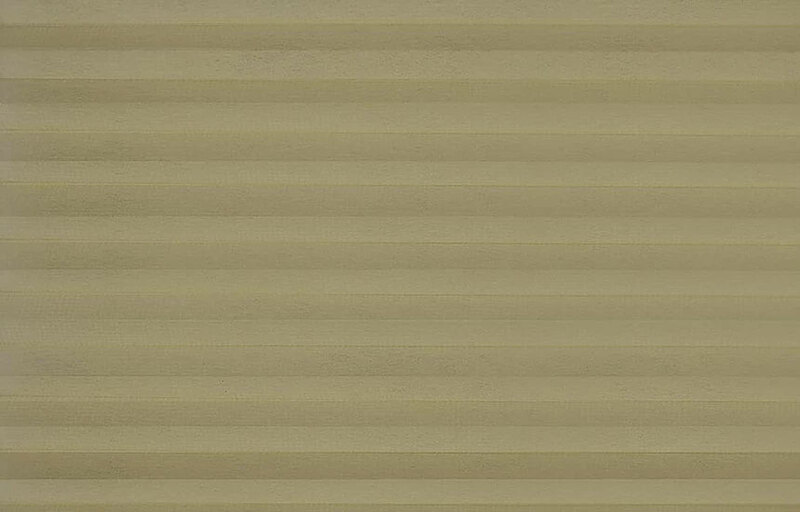 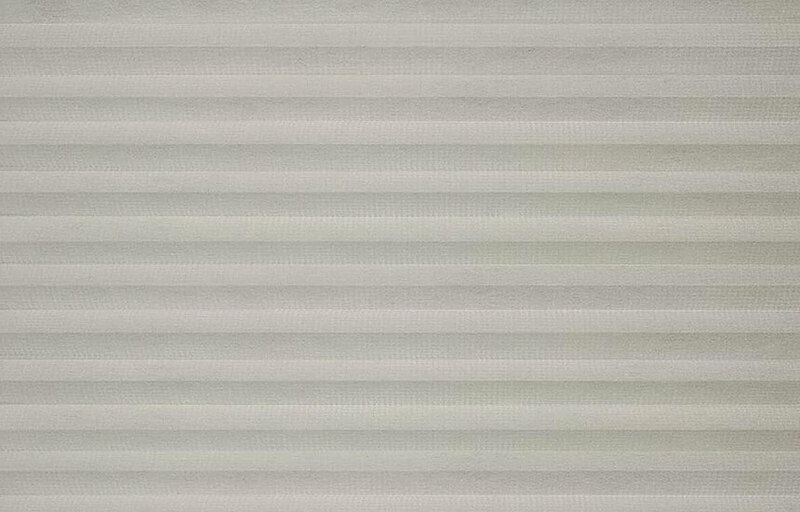 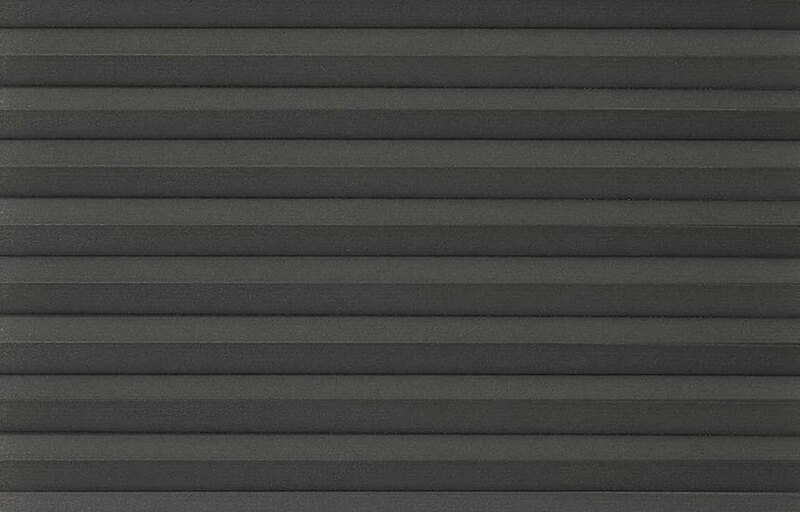 Classic 10 mm translucent fabric has a matching Nighfall palette with blockout opacity for thermal cellular blinds. 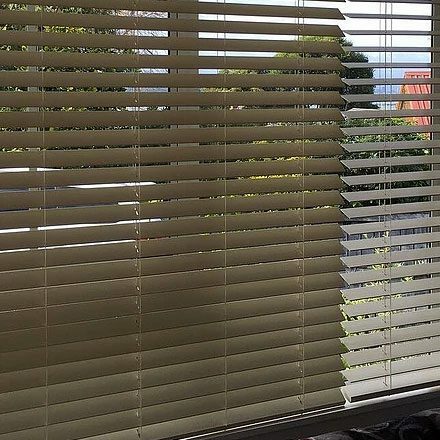 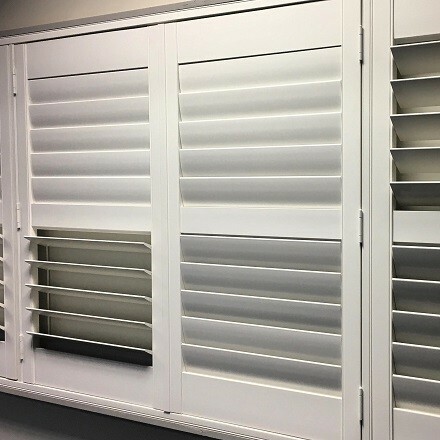 Give us a call today to discuss the available options – from standard honeycomb blinds to popular cordless cellular blinds.